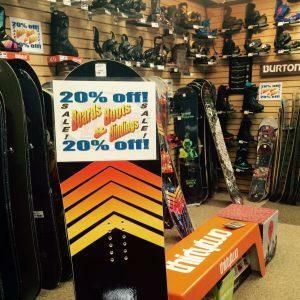 Ski Shop Employee Natalia Roberts, shared what she’ll be skiing this winter! 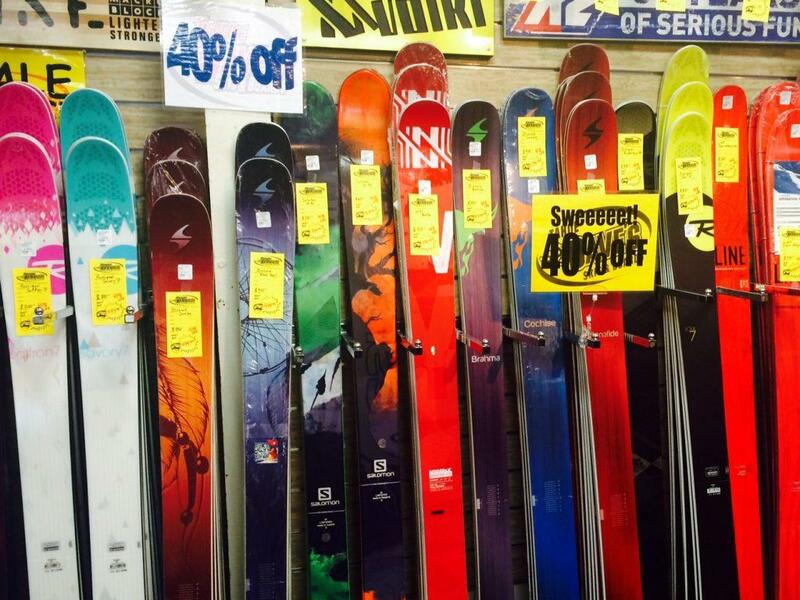 Snow is Falling & Resorts are OPEN – Reserve Online NOW & Save up to 10% OFF Your Rentals! Check out our 2016 Demo Fleet! Snowy Weather Ahead – Predictions, Forecasts & Links! 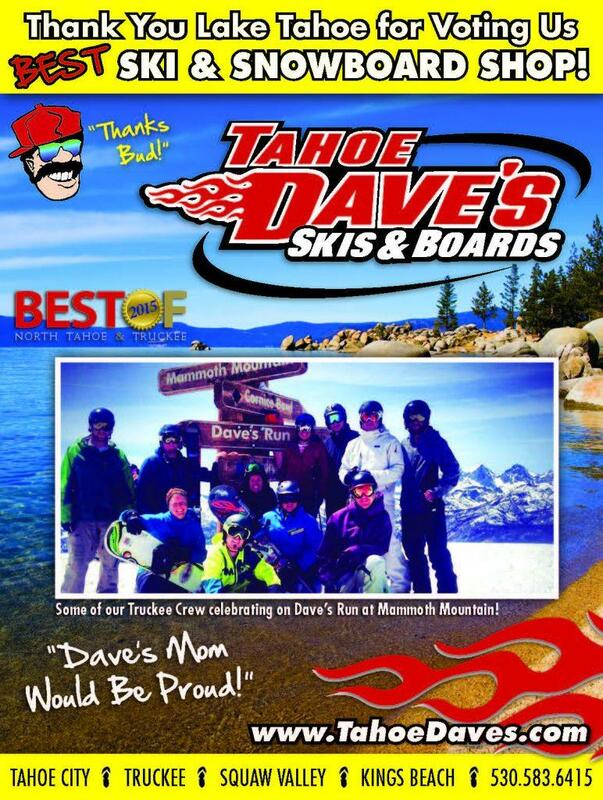 Thank You Lake Tahoe & Truckee for voting us BEST Ski & Snowboard Shop! SALE! 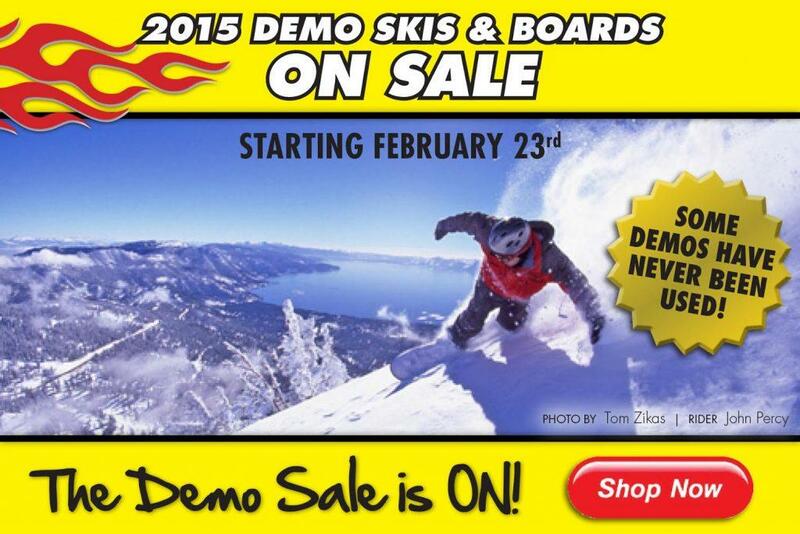 Prices have DROPPED on 2015 Demo Ski & Boards!